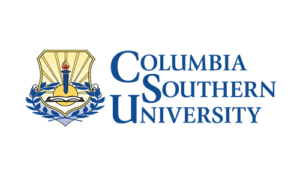 Columbia Southern University (CSU) is pleased to offer a group tuition rate for employees of SHRM-Atlanta members. This benefit includes a reduced tuition, plus many additional benefits including books at no additional cost. For the convenience of the busy professional, all programs are offered through an online format.